© 2010 pete. All rights reserved. producing large format graphics to support the presentations. The showroom looks fantastic thanks to you right now, so you should be congratulated! It communicates our brand story better than we could have imagined and the feedback from sales is that the buyers are responding really positively. Well done, and looking forward to working with you on the next buyers’ presentation. By: peteFiled under Environmental. 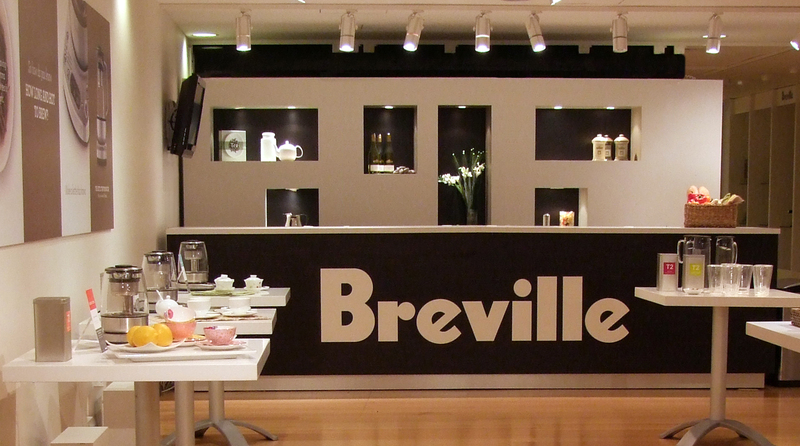 Tagged Breville, demonstration, signage, trade stand. Bookmark the permalink. Does feeling ho-hum about your tired marketing material mean that it’s time for a complete overhaul of your identity? Not necessarily.